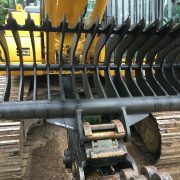 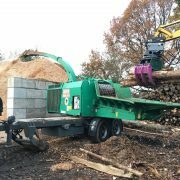 Dymax 14″ tree shears; an economical way to fell and present whole trees up to 14″ diameter for chipping when working with a whole tree chipper. 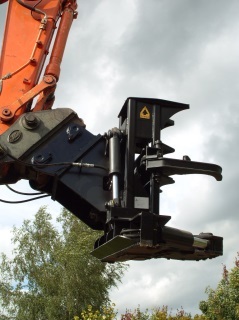 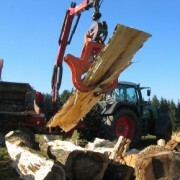 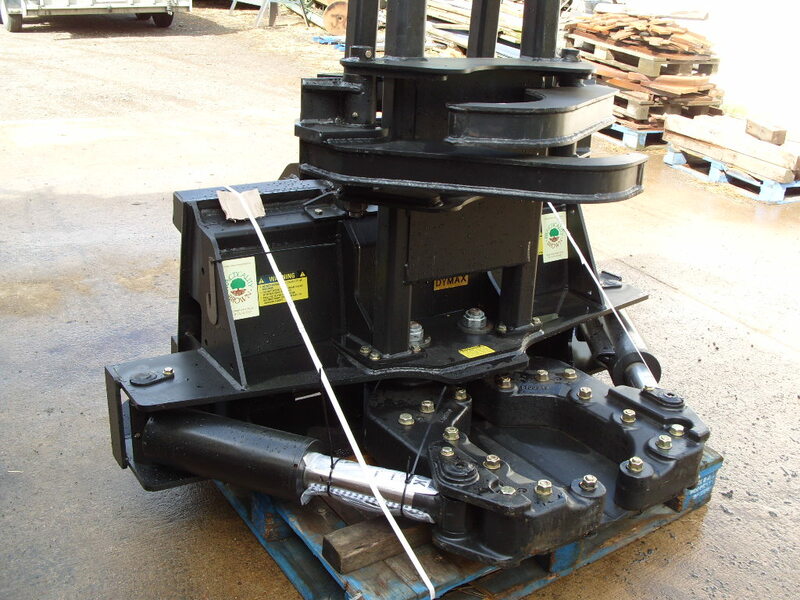 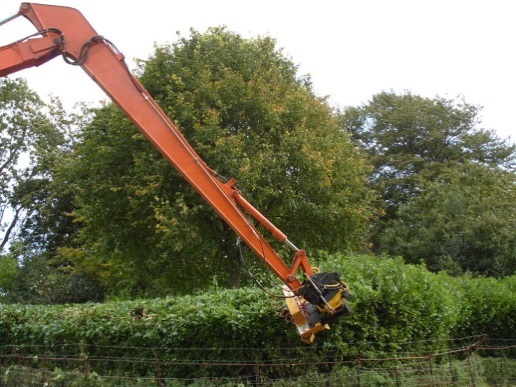 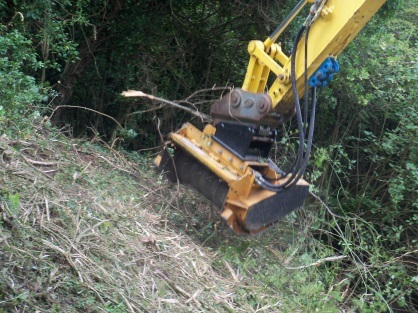 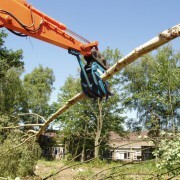 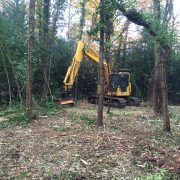 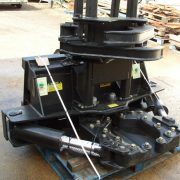 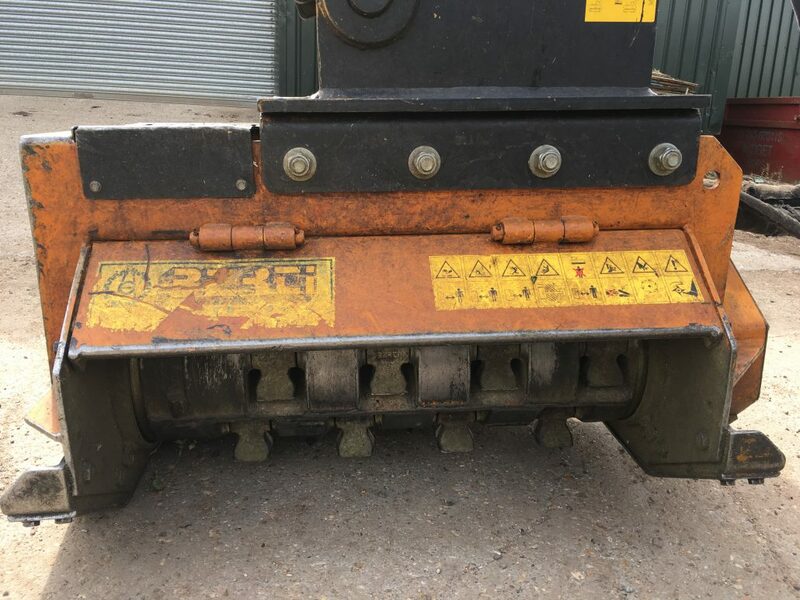 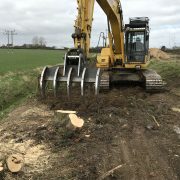 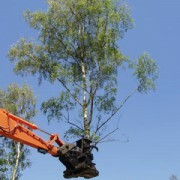 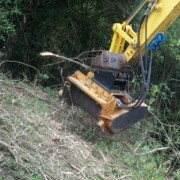 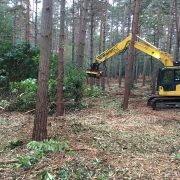 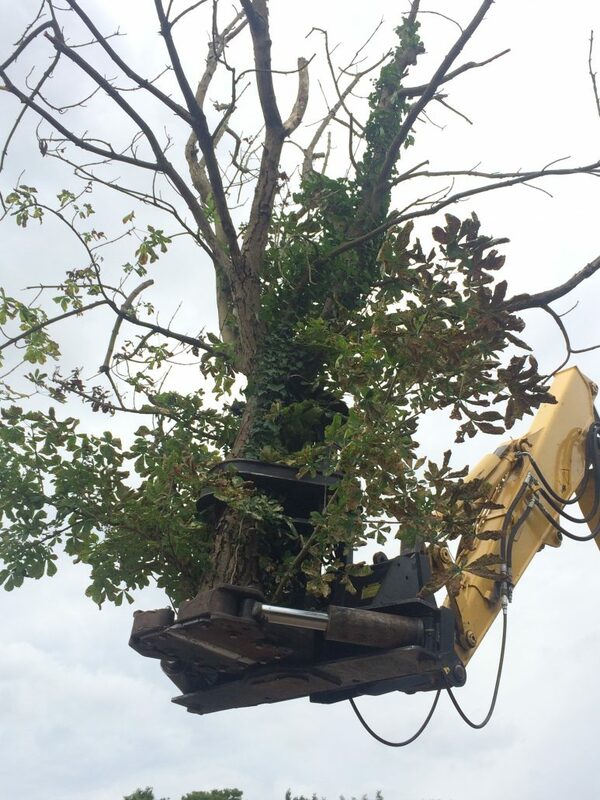 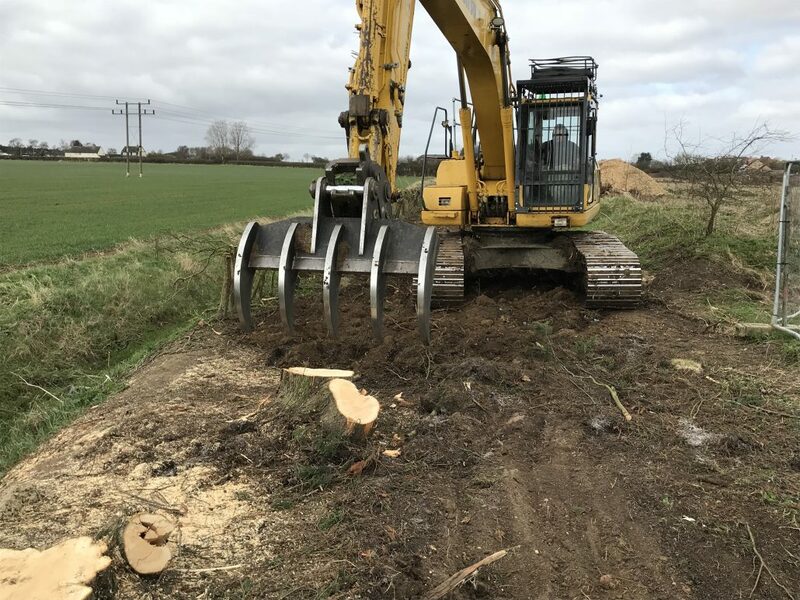 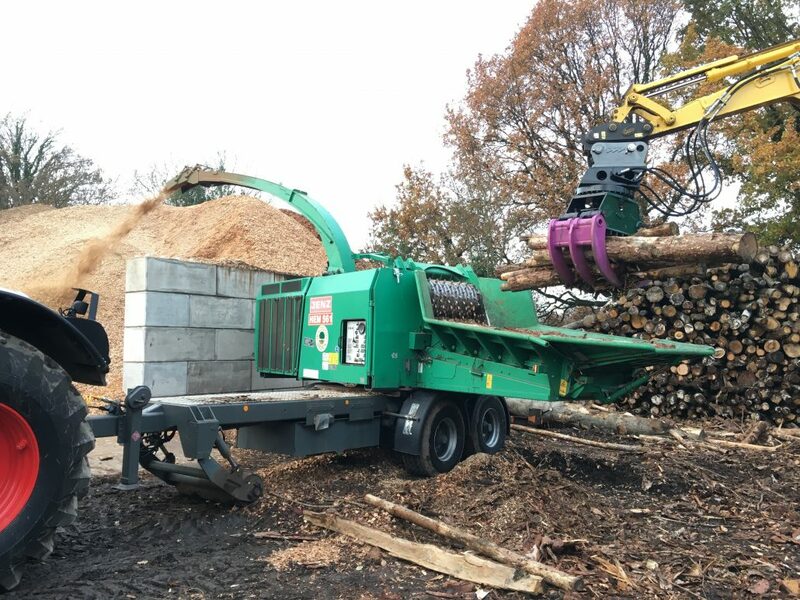 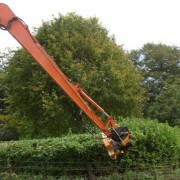 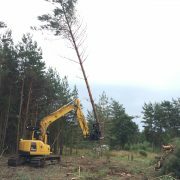 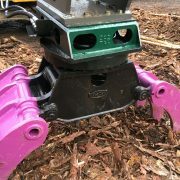 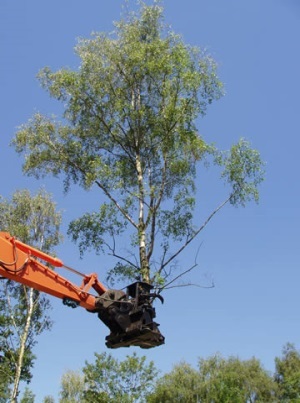 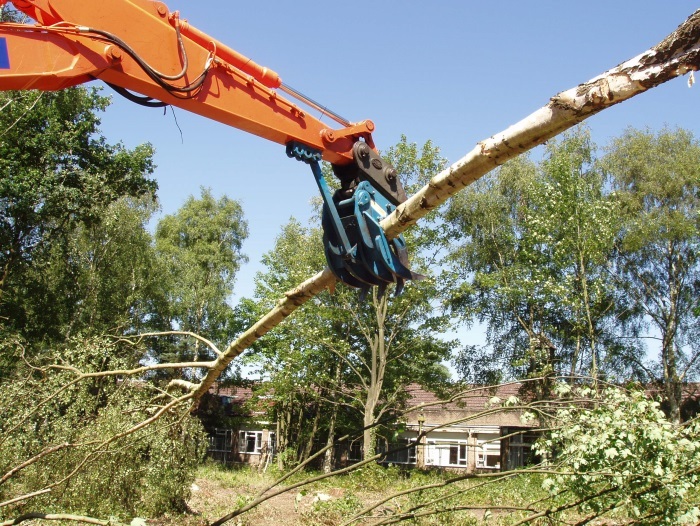 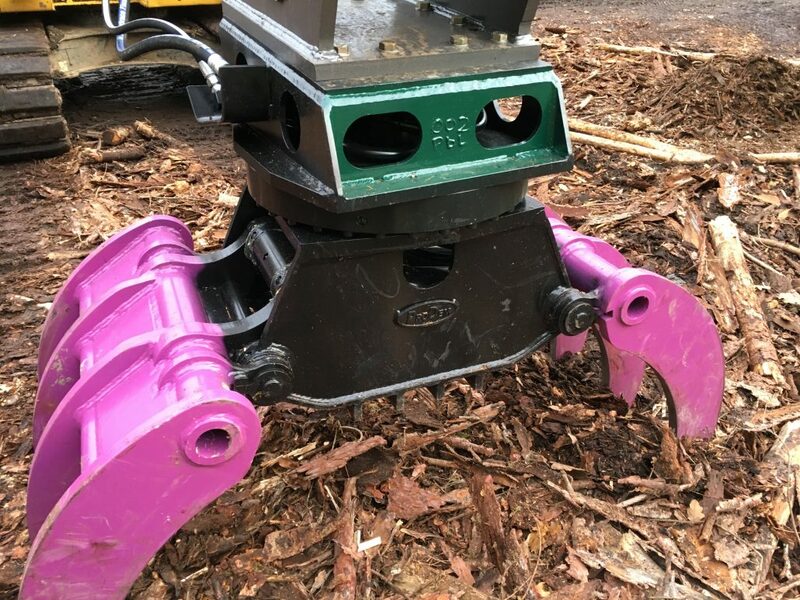 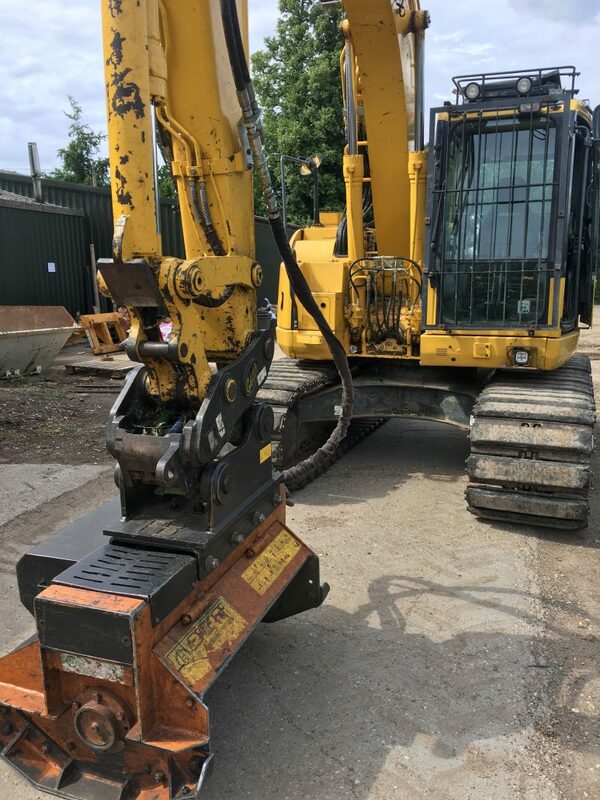 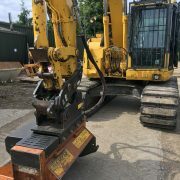 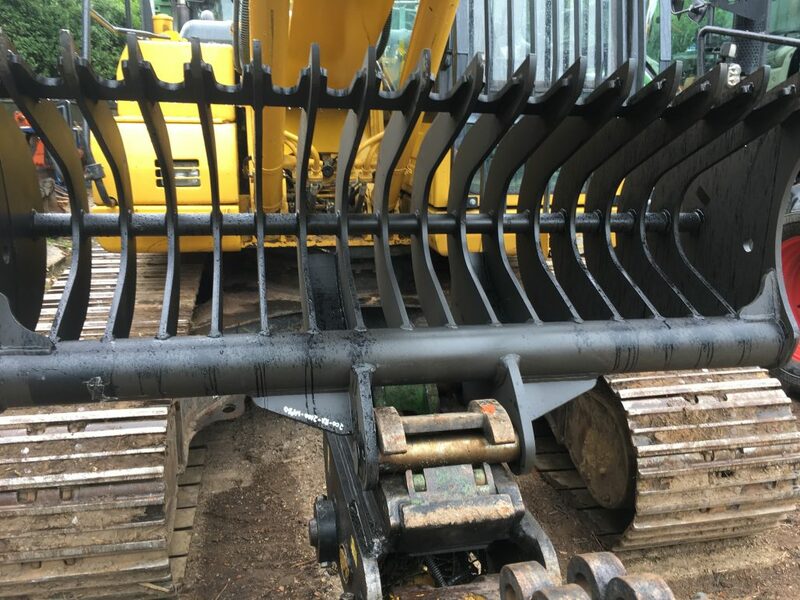 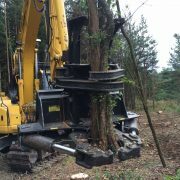 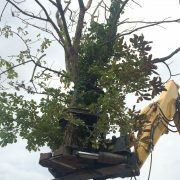 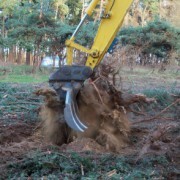 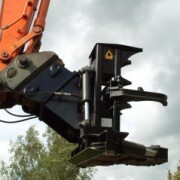 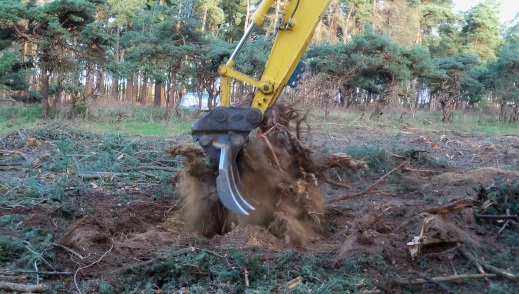 These US-built, high output attachment s can have optional tilt rotataion up to 180 degree, which allows pollarding and delimbing of trees to be undertaken more easily. 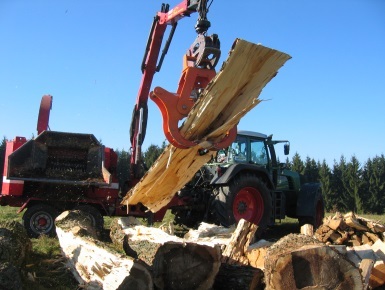 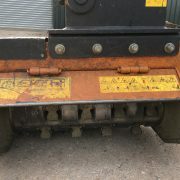 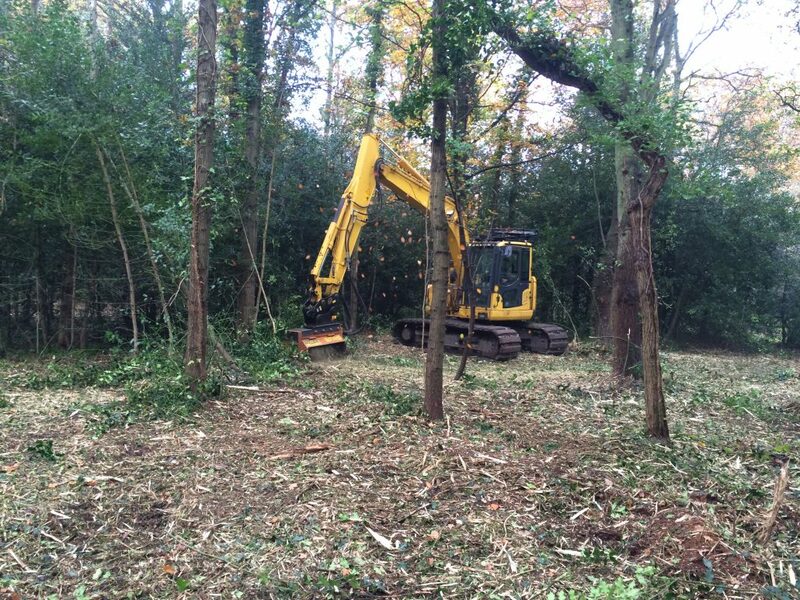 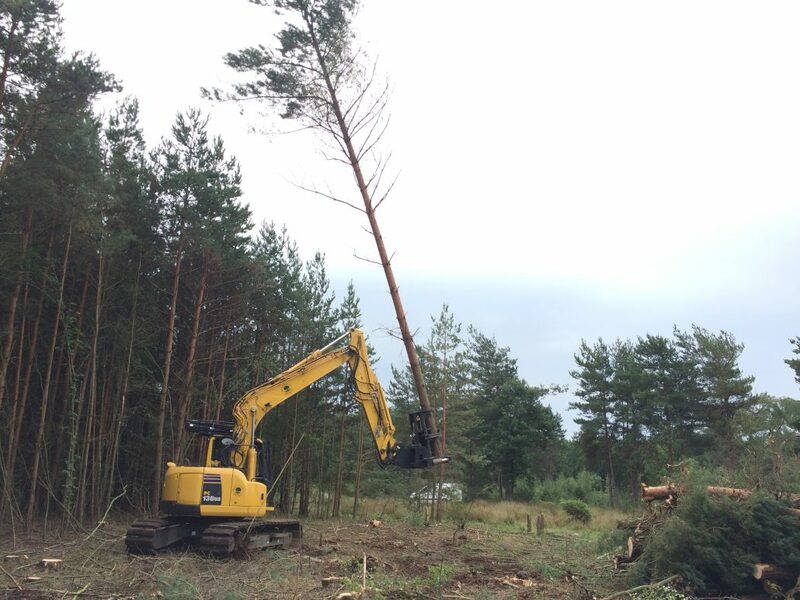 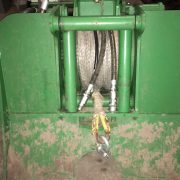 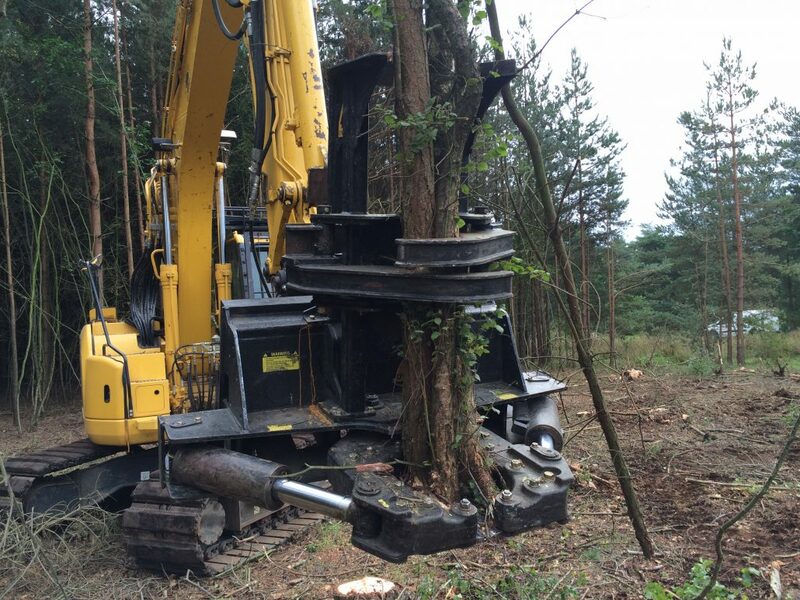 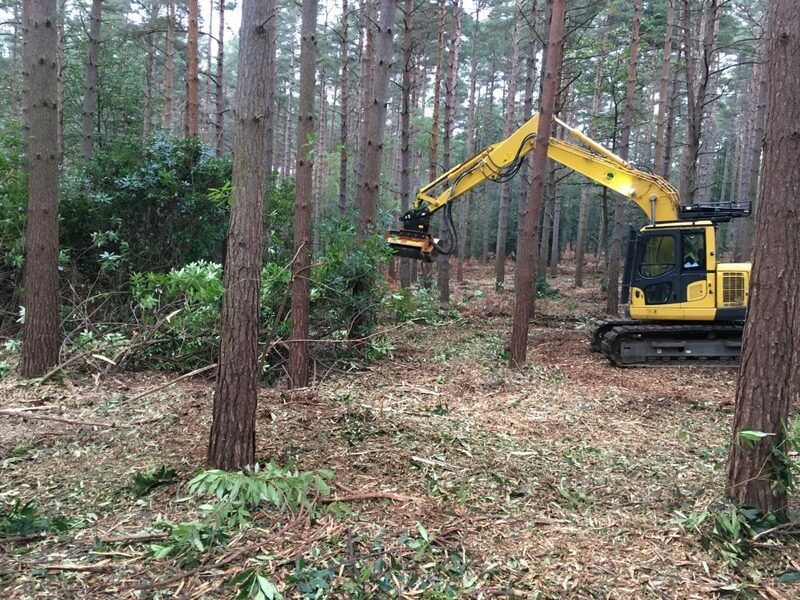 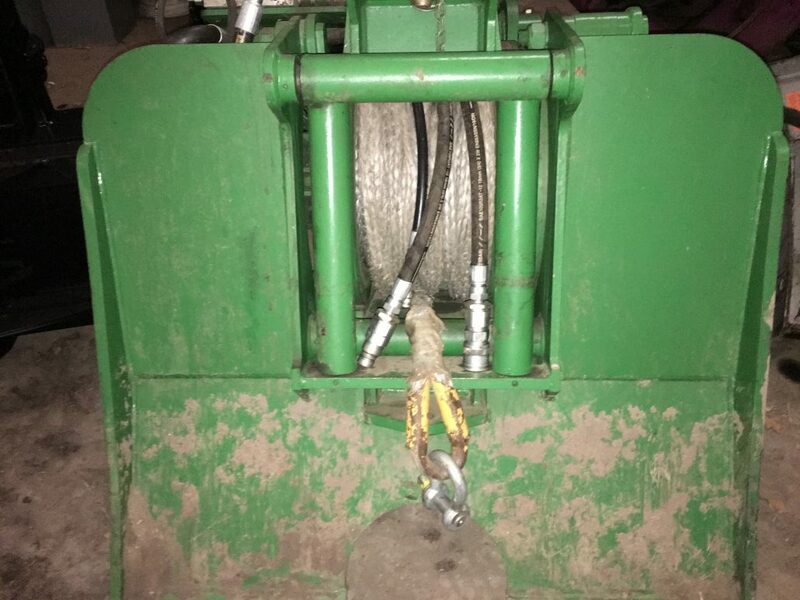 Specially adapted Boughton 15t timber winch for safe controlled felling of awkward trees.